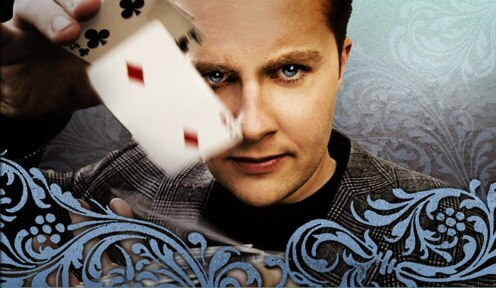 Irish mentalist Keith Barry and star of the new Discovery Channel series Deception will be our guest on the site all day Monday answering your questions the day before his new series begins! All you have to do is post a comment on this post and he will answer as many as he can. The best question (as determined by Barry) will win a pass to the Essential Magic Conference. Deception debuts on the Discovery Channel Tuesday, May 31st at 10 p.m.